We have a mortgage. We have also rented in the past, and even been landlords, but that does’t mean we have a CLUE about the property market here in the UK, and what we need to be thinking about when we are looking to buy, or get a mortgage. My husband is an accountant even, and sometimes we both find the different options for homeowners to be incredibly complicated. Sometimes you just wish there was a lovely little Superhero type man around that could fly in and answer all of those questions that you had, but were a bit scared to ask. 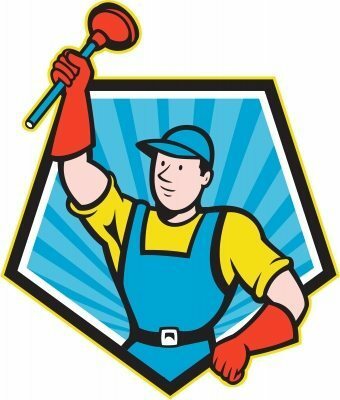 Oh, hold on, there may just be someone that can help…someone that doesn’t look like a plumber and about to main you with a plunger. Oddly, this image makes me feel slightly uneasy, and not ready to take on the property world…. I was lucky enough, as editor of KiddyCharts, to take part in a hangout with Legal and General‘s CEO, and a number of other people within the property sector in the U.K. that know an awful lot more about bricks and mortar than we do. 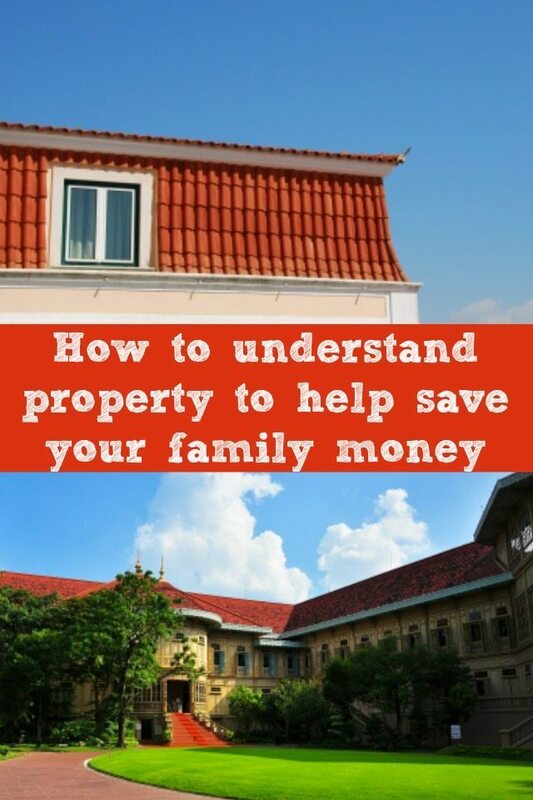 In fact, along with myself and a number of others on the hangout, we were able to ask some key questions about property in the UK as part of their #Moneyhangout series; with a view to helping families save a bit of cash. The full hangout is around 30 minutes, so feel free to take a look at the whole discussion. There is some helpful information here to help you in your journey to finding a home, and much of this advice applies whether you are in the UK or elsewhere. One of the key lessons I gained from the hangout was that it is imperative to plan well, both before you go to any meeting around either renting or buying, or before visiting a potential house. Make sure you really have a good idea of what it is that you want, and your longer term plans for the property. For example, if you are a family of one now – do you plan to have more kids? Are you likely to want to stay there for a long period, or are you expecting to move soon, therefore a house that requires a lot of work isn’t suitable. Remember, it is important to be honest with yourself when you are buying, that way you are much more likely to be able to future proof your house. Do you have any tips for getting that family home? If you do, please let us know below. Disclosure: We were paid to take part and write about this hangout by legal and general, but all advice and opinions are our own. Great tips about the the property.We really do not judge that how the market goes.This video is a Gem.You shared a lot of valuable information thanks a ton! Buying a new property is likely your most expensive purchase to date. This will likely take a lot of time and planning to decided especially if it is your first one. Thanks for the wonderful article and video. Wooh! Very Well- written article!! Great information. I have interests in the property market, and of late, I’ve been trying to watch videos and attend seminars in order to learn more. It’s not that straight forward as most would think. Thanks for this. Yeah nice tips, accept as true with your all the points. There’s conjointly one possibility is out there that’s rent knowledgeable relator. The skilled real estate agent will sell range in short with high worth. to rent knowledgeable real estate agent to sell or purchase a house is a positive sign. We want you to know that we are very pleased with the quality of article your website providing. We have recommended your website to others because of our satisfaction with your article. We look forward to hearing news from you soon. Good article anyway. That was such a lots of things for me to learn. Thank you for a good post. Amazing post, I am totally agree with you that nowadays we are having lot’s of option when it comes to buy a home like mortgage or loan from landers but when it comes to purchase a property by taking a risk of money there are lot’s of questions in our mind and sometimes it doesn’t answered by anyone which could make confusion. I like the tips you shared to get right decision on UK’s property owning because we can see that several types of myths are there so sometimes it would be difficult to figured out whom to trust and not also we bit got confused about what types of steps we should have to take. personally i think Kemang is the best place to stay. there are a few hotels there, which surrounded by A LOT of clubs, bars, restaurants, shops and boutiques. you can get anything there =) there’s also a big mall, Pondok Indah Mall, like about 10 minutes from there. i think it’s a great place to stay for foreigners..
very nice information and videos..thanx for this useful information.